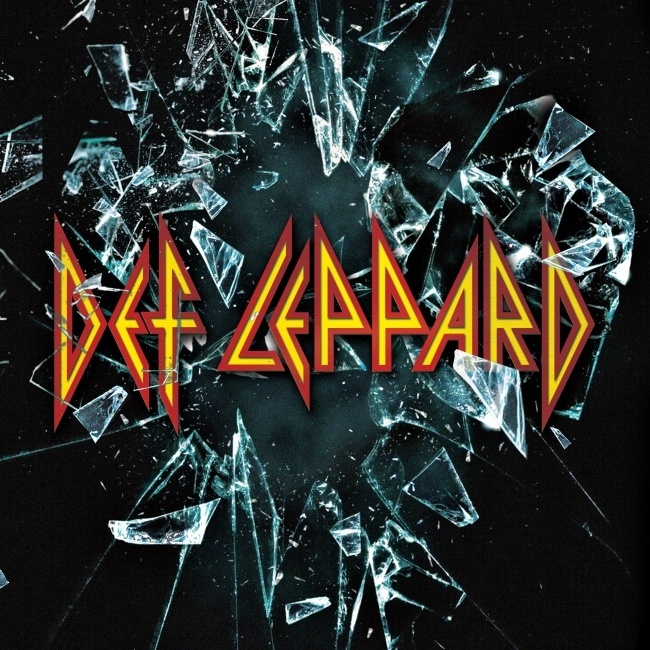 Def Leppard have just released their new song Dangerous from the upcoming album via the Billboard website. Listen to the new song on billboard.com now. The news of this release was revealed in the press release for their Jan/Feb 2016 tour dates with Styx and Tesla that were announced earlier today. The current single 'Let's Go' was premiered by Rolling Stone on 15th September. The song is track 2 on the album to be released on 30th October. "We didn't think we were doing an album. We were just doing songs," Collen says. "Every song was its own project." Some of the 14 tracks date back awhile: "Let's Go," the first song released from the album, came from one of bassist Rick Savage's demos, while "Dangerous" is also a few years old and was initially titled "Dangerous Drug" until Elliott suggested shortening the name.